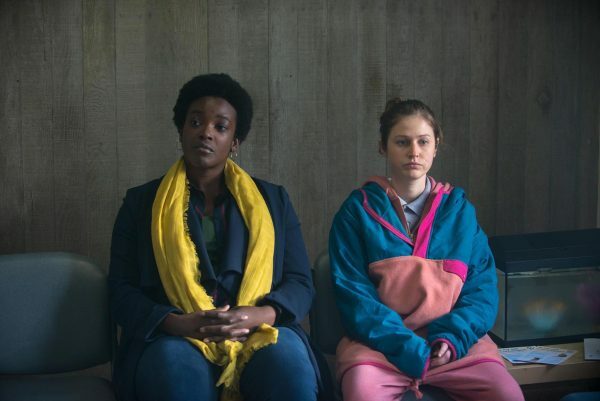 This week, Channel 4 launches a brand new three-part drama anthology (3 x 30) collectively titled On The Edge, showcasing the work of three rising star writers and directors as part of the 4Stories initiative. 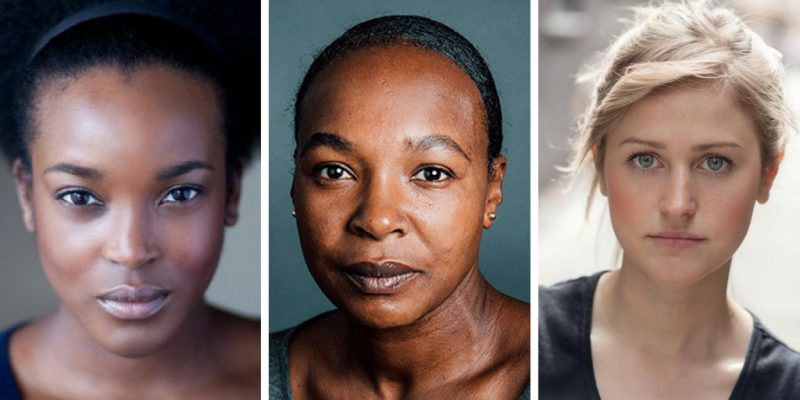 Each drama was penned by a debut female writer and directed by creatives from diverse backgrounds, who will gain their first national broadcast credit. The three bold, distinct but thematically linked films shine a light on key perspectives in criminal justice – the story of a criminal, a witness and a victim – and serve up a raw slice of real life in contemporary Britain. 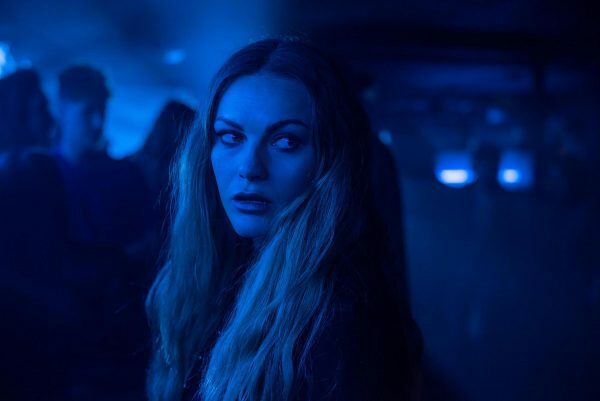 The cast across the anthology includes BAFTA winner Chanel Cresswell (This is England, Trollied, The Aliens, My Name is Lenny, Murdered for Being Different, The Split), BAFTA winner Wunmi Mosaku (The End of the F***ing World, Damilola, Our Loved Boy, Kiri, Guerrilla, Luther), Alexandra Roach (No Offence, Utopia, Black Mirror), Ria Zimitrowicz (Three Girls, Mr Selfridge), Craig Parkinson (Line of Duty, Indian Summers, Misfits) and Nadine Marshall (Save Me, National Treasure, Second Coming). Carryl Thomas (Family Affairs, Le Grand), Cyril Nri (The Bill, Cucumber, Jellyfish) and Richard Harrington (Hinterland, Requiem, Poldark, Bleak House, Larkrise to Candleford) complete the cast. Executive produced by Philip Trethowan and Ben Bickerton and produced by Lisa Walters, who joined Blacklight (a Banijay Group company) after several years nurturing new talent at Channel 4 Drama. The project is exclusively reserved to writers and directors yet to gain an original broadcast drama credit. On the Edge begins Tuesday 14th August with Through The Gates and A Mother’s Love from 10pm, and concludes Wednesday 15th August at 10.30 with That Girl. See below for more info on each of the films. Through the Gates is written by Georgia Christou and directed by Stella Corradi. Aimee (Ria Zmitrowicz) has spent most of her young, chaotic life in and out of prison. Tessa (Wunmi Mosaku) is the disillusioned parole officer in charge of Aimee’s welfare after her release, living her own life of organised chaos, under the watchful eye of boss, Mark (Craig Parkinson). Although from different worlds, both are trapped in cycles they can’t escape. Can they help each other find a way out? A Mother’s Love is written by Janice Okoh, directed by Anwar Boulifa. 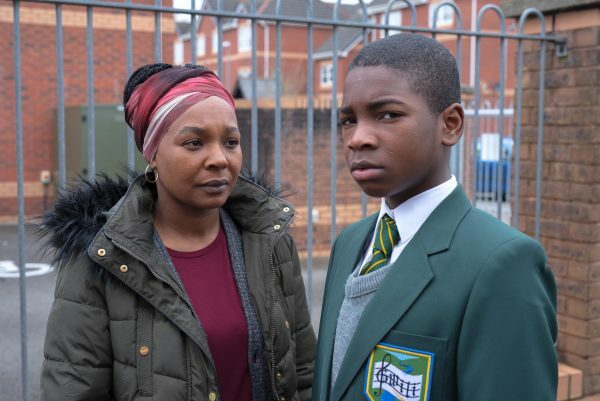 The lives of single mum Josephine (Nadine Marshall) and her 11 year old son Ishmael (Keajohon Jennings Dillon) are shattered when he witnesses a gangland crime on their estate and is asked to testify against the killer. Under threat, they find sanctuary in the middle class home of Josephine’s sister Claudia (Carryl Thomas) and her disapproving husband Patrick (Cyril Nri). When Josephine starts to have doubts about her son’s account, she is torn between wanting to believe him and the suspicions that circle him. Is he being unfairly judged? That Girl, written by Rose Lewenstein and directed by Dionne Edwards, centres around the friendship between Ashley (Chanel Cresswell) and Becca (Alexandra Roach). Free-spirited Ashley refuses to grow up, enabled by sensible flatmate Becca. When she is forced to confront a reality she tried to bury in her past, Ashley’s life begins to unravel. Will she take the law into her own hands? If you miss it, all three films will be available on All 4.